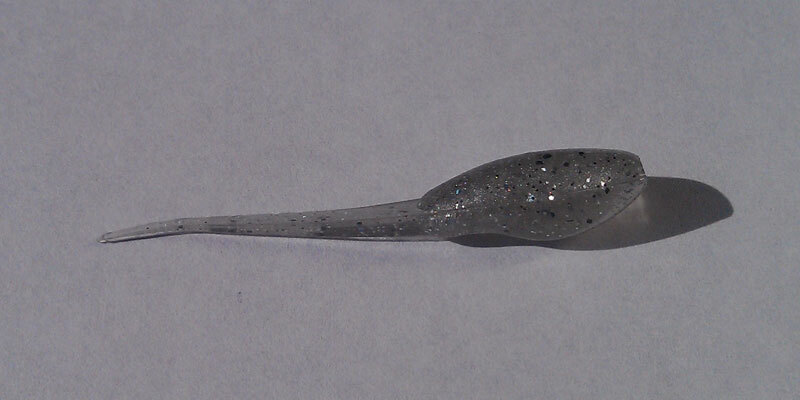 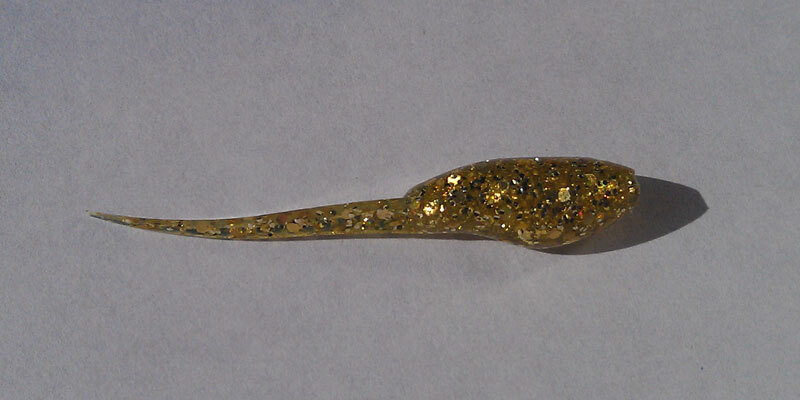 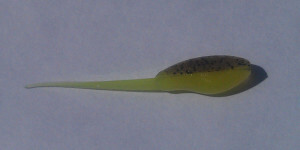 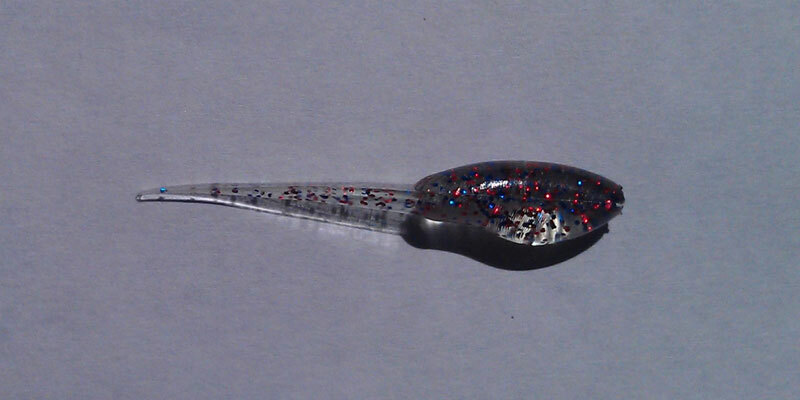 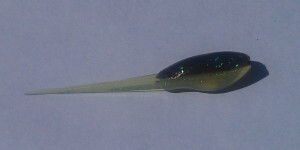 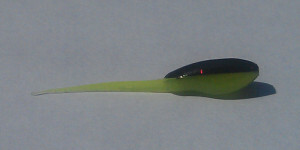 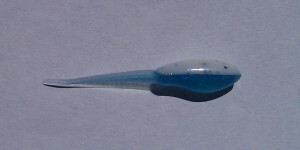 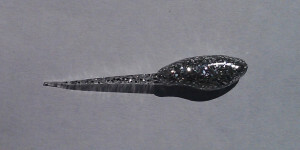 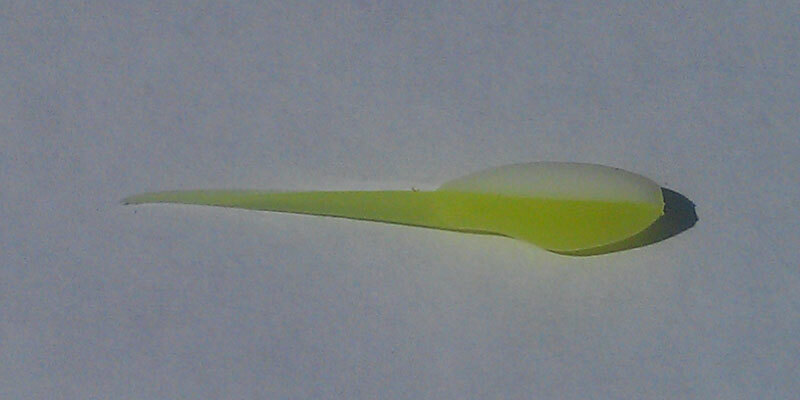 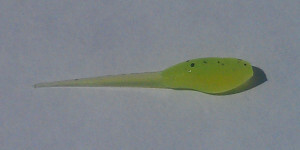 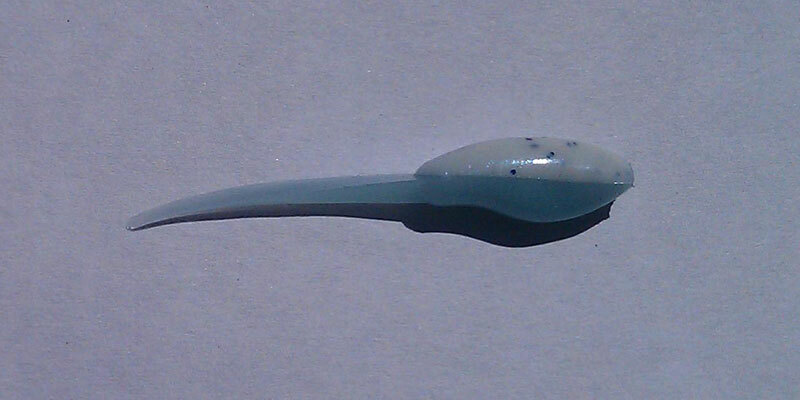 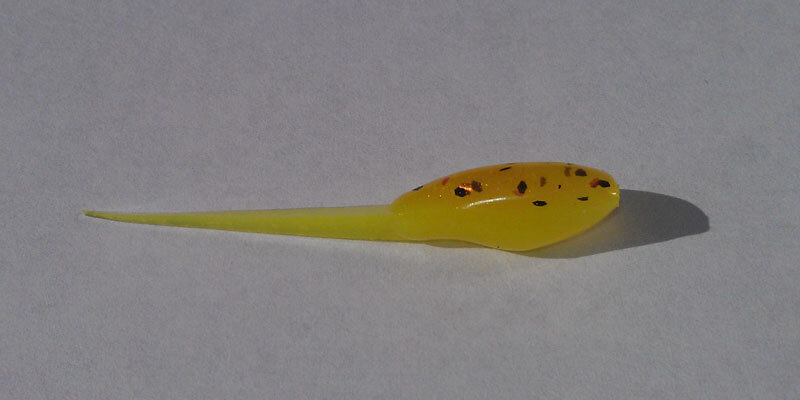 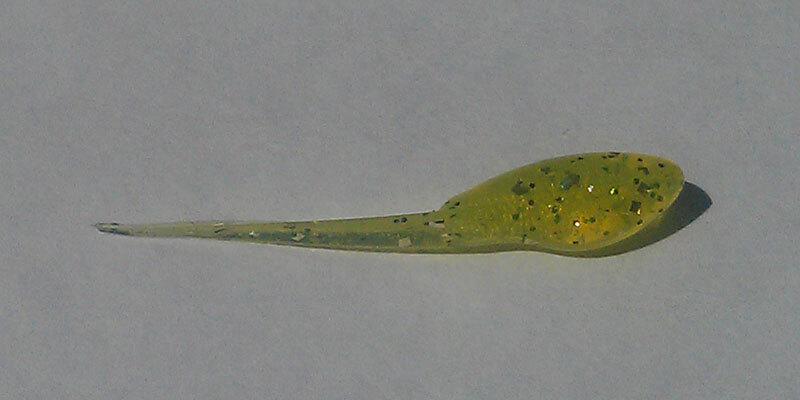 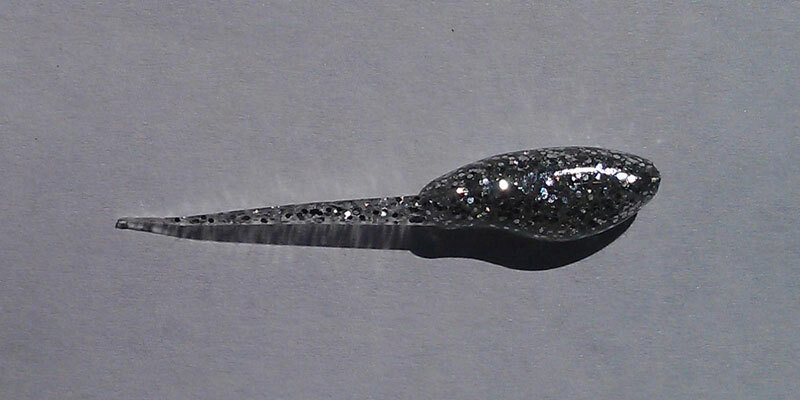 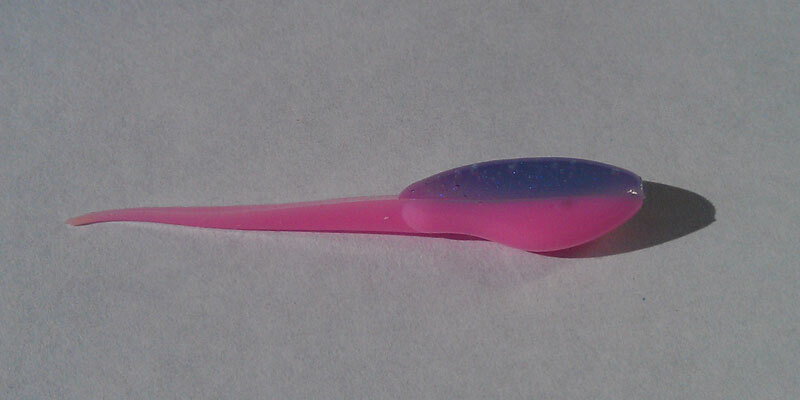 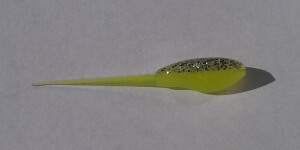 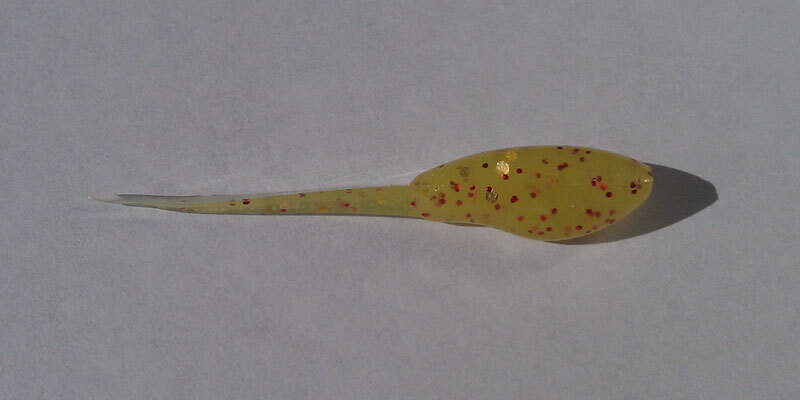 The Lil’ Fry is a “Match the Hatch” finesse profile bait with a very unique stinger tail. 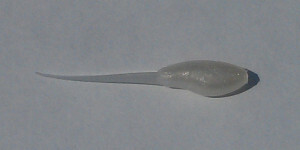 The tail is triangle shaped tapering from the body to almost nothing. 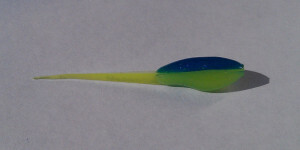 The unique shape of the tail gives it a realistic profile, while also allowing maximum resistance and action from the taper. The Lil’ Fry is 1.75″ long and 1/4″ at it’s widest. The body is .75″ long and the tail is 1″ long. 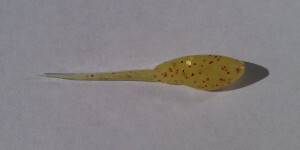 When the crappie are feeding on shad fry, the Lil’ Fry is a body style that has been proven to produce!